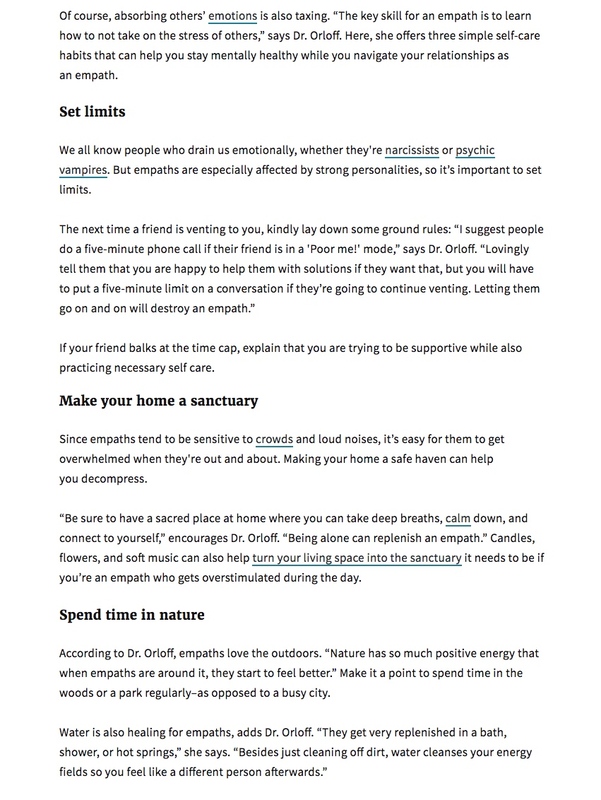 How to tell if you’re an empath? Take the quiz here. Have you been labeled as “overly sensitive” or introverted? Do you prefer to take your own car to places so you can leave early if you need to? Do you prefer one-on-one interactions and small groups instead of large gatherings? If you answered “yes” to these questions, you may be an empath. 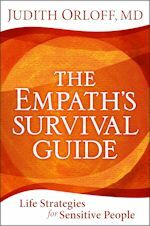 Being an empath is different from being empathetic. Being empathetic is when your heart goes out to someone else. Being an empath means you can actually feel another person’s happiness or sadness in your own body. Being an empath is an incredible gift. The key skill is to learn how to not take on the stress of others. 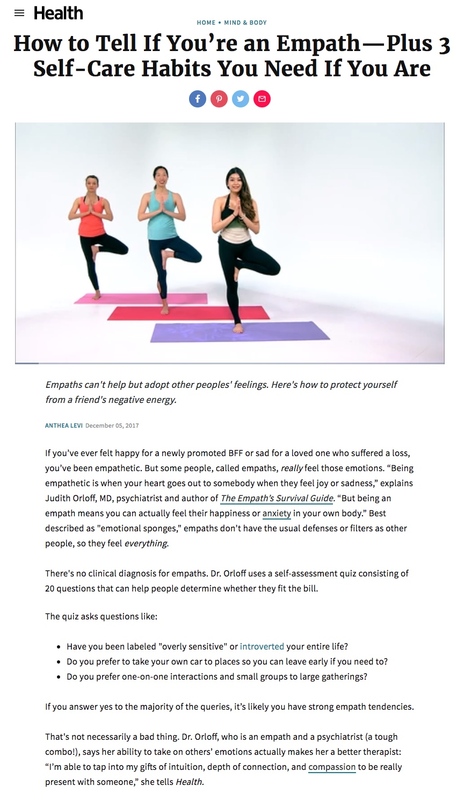 In my interview for Health.com, I share how to tell if you’re an empath and the three self-care habits to stay mentally healthy in relationships with others. Read the full article on Health.com here.